Lets face it, everyone likes a pretty face. Everyone notices a pretty face. A pretty smile will open doors and cause police officers to rip up speeding tickets. A pretty smile makes us smile. We all love a pretty face, just human nature. But the face above, well, is no longer smiling and is pretty only in heaven. 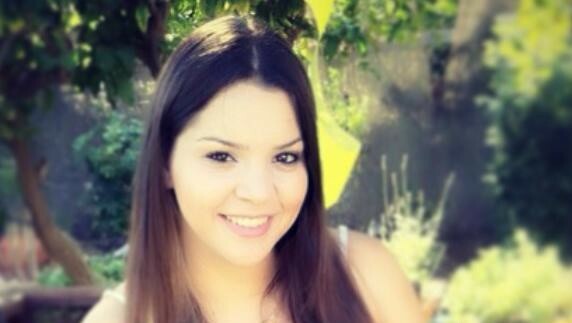 For she is just the latest victim of Arab terror in Israel. Another young Jewish woman murdered for being Jewish, just as Anne Frank was. 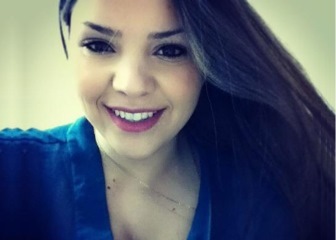 Shelly Dadon was an Israeli girl, only 20 years old. She was. She was stabbed to death just a few days ago. Her blood cries out to heaven. She served in the Israeli Defense Forces. Her friends say "She insisted on serving despite having a serious medical condition". At the funeral her relatives and friends cried out, there was no controlling the wailing and screaming. And from these pages I scream out, I cry out. But not to heaven, no, heaven already knows. But to you! I cry out to you the readers and urge you once again to train. To join Krav Maga classes, to teach Krav Maga classes, to stop being helpless victims. I urge you to train harder and smarter. I urge you to hear my words on these pages and learn to be more aware, more alert. Pay attention to your environment. Shelly z"l (of blessed memory, Hebrew) did notice something. She was on the phone and told her sister she noticed a suspicious character. What happened next we do not know. She was found dead with "signs of a struggle". She was murdered by the evil inside someone and the tool was the knife. No matter how well you prepare, no matter how hard you train, There is No Guarantee that you will survive an attack. Anyone who tells you otherwise is telling lies. And you can quote me. All we can do is prepare our best; learn what to look for, prepare mentally and physically. This is what we do at IKI Krav Maga, but even with the best training there are no guarantees. Our goal: Give you the best chance in the world to survive. But how many are training? How many? Yesterday I wrote about a British teacher stabbed to death in front of her entire helpless class. Britain wake up! 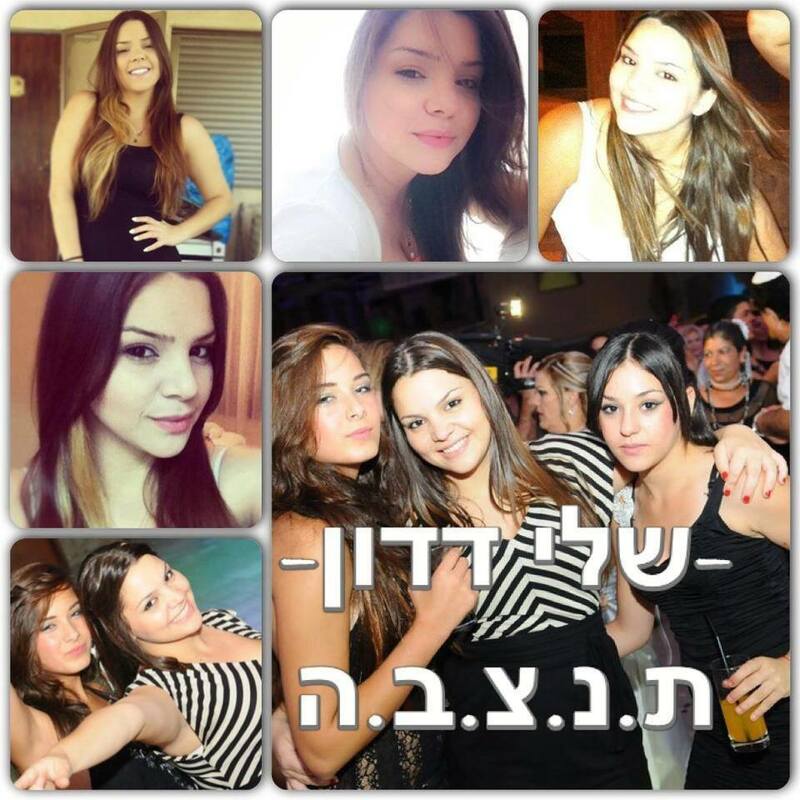 Today I write about a young pretty girl stabbed to death in broad daylight in Israel, young women wake up! Everyone wake up! And our voices cry out to heaven but also to those on earth for we have the power to act. It is also in our hands. We can make a difference, Train, Teach, Share, Educate! Lets do something about it today. Shelly Dadon of blessed memory, a flower taken too soon. Train hard my friends, train hard and smart. Shelly Dadon of blessed memory. Learn Krav Maga in her memory, and for your future. We will guide you step by step long distance and when possible in person, at seminars, at Tour and Train. We must do something. We can all make excuses, but you know what? When you make excuses you are only hurting yourself, making yourself the victim, the helpless loser. Do Not Be Helpless! The choice is yours, and our voices cry out to YOU. Come to Israel and we will train you.